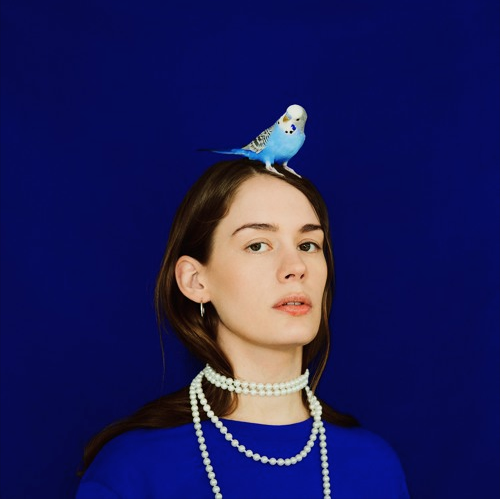 A streamlined reminiscence, “Used To Be” is the cool and contemplative new single from Anna of the North. You can find streaming and download links for this right here. It’s the second track she’s shared from her next album, one she will release in the Fall.